After 2.5 weeks of work, with the help of my friend KookaBurro, we brought this map to life. It's a beautiful map with lots of chests and detailed structures. The theme is basically a getaway resort, we hope you like it!! Ever going to put up a download? 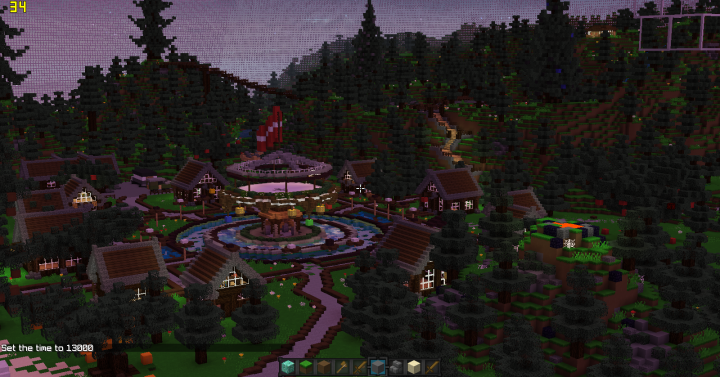 This map looks quite nice, not too fancy but looks like it works well, good job :), cant wait for download to come out! wow looks fantastic, will there ever be a download?